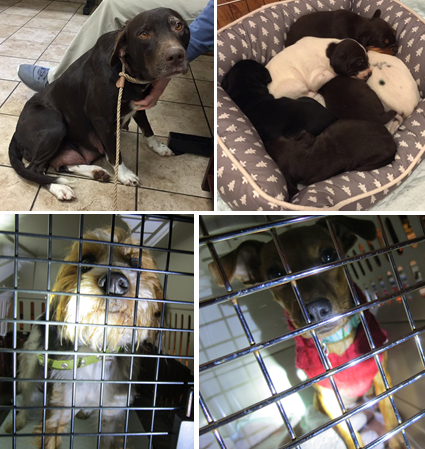 These are some recent dogs NGAA has rescued, fostered, provided with vet care and found homes for through adoption centers. We often have to send dogs out of state to be adopted. Please consider adopting, please spay and neuter your pets, please consider donating to NGAA. Thank you! 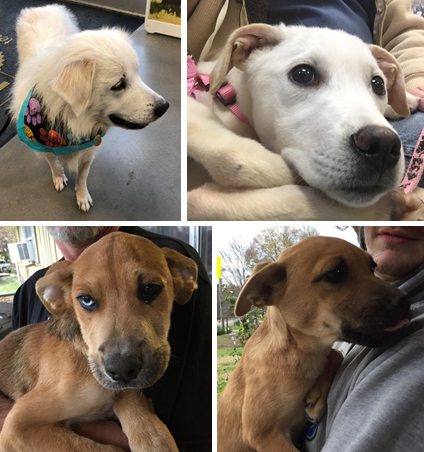 Check Petfinder.com to see if we have any dogs in foster care. Follow us on Facebook where we post pictures of animals we have for adoption. If you would like to meet a dog we have for adoption, get in touch with us! 2. Once your application is approved, you'll have to sign an adoption contract and you'll be able to get your new family member!